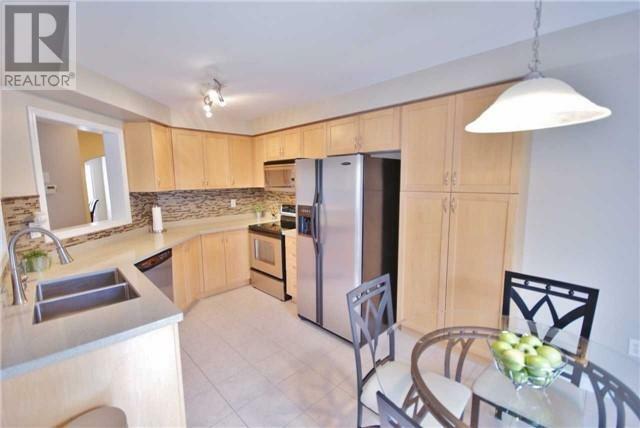 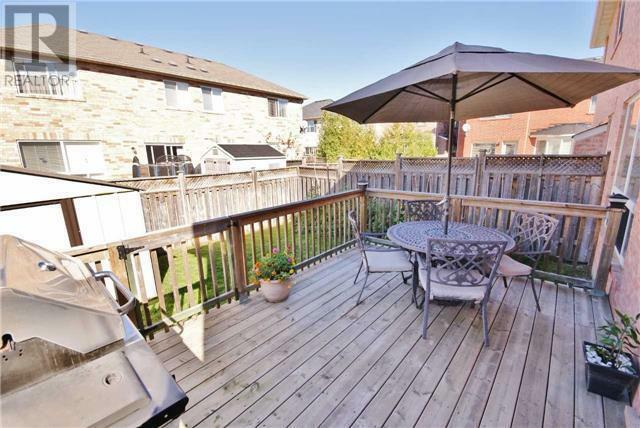 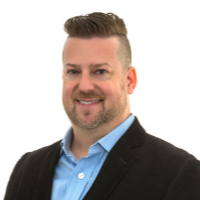 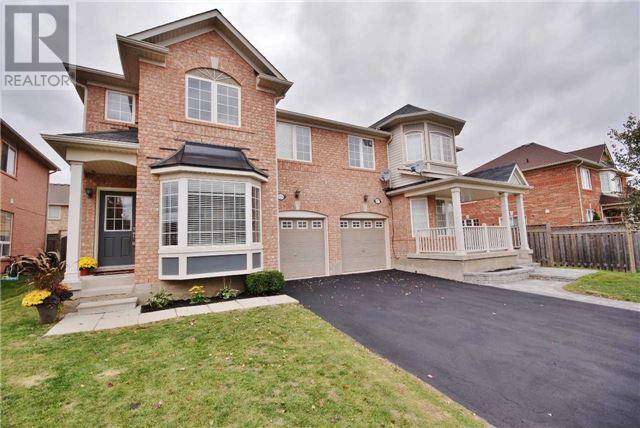 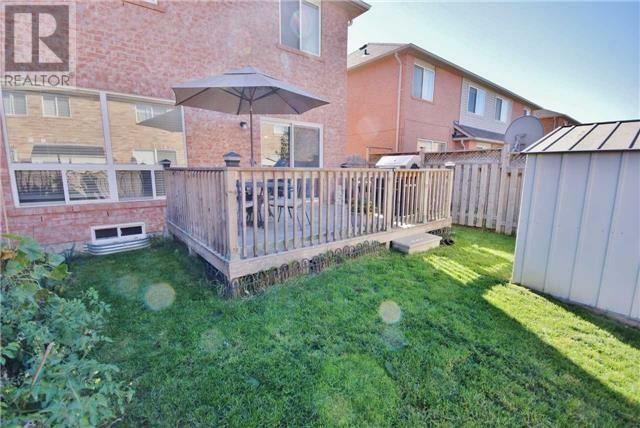 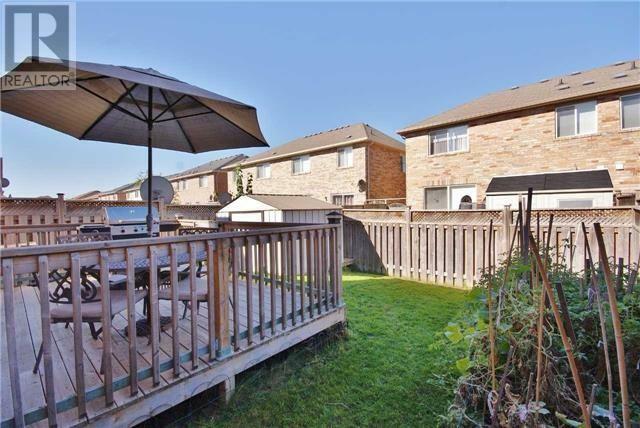 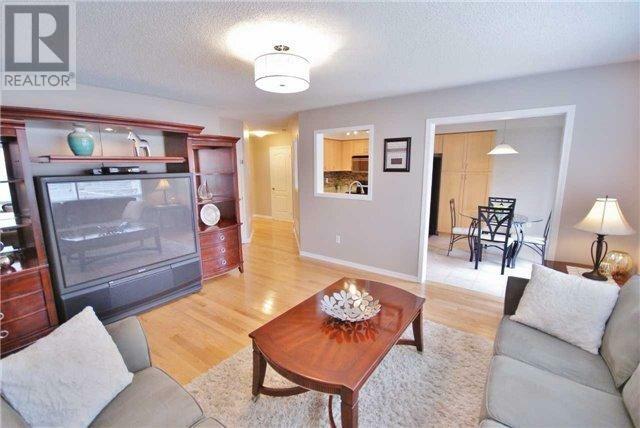 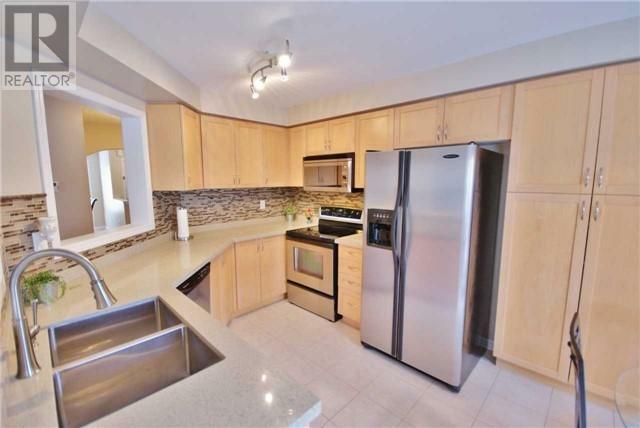 Mattamy's 4 Bdrm Springridge Model (1800 Sf) Offers A Large Eat In Kitchen W/ S/S Appliances, Upgrded Maple Cabinets, Backsplash, Quartz Counter & Walk Out To A Large Deck. 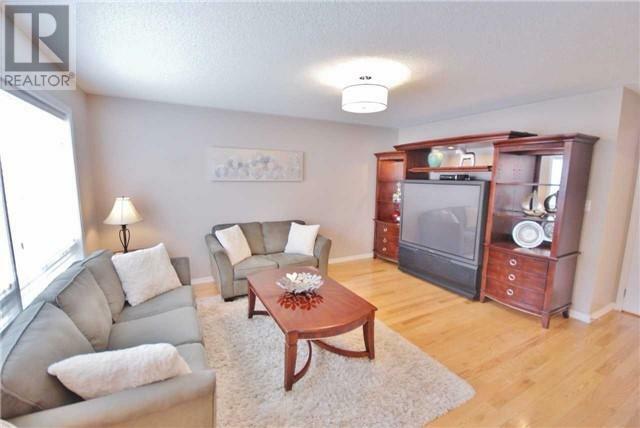 Great Room Is Spacious & Perfect For Entertaining. 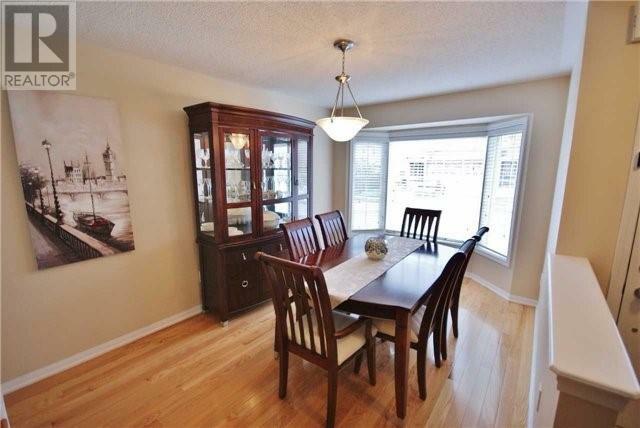 Formal Dining Room Features A Large Bay Window. 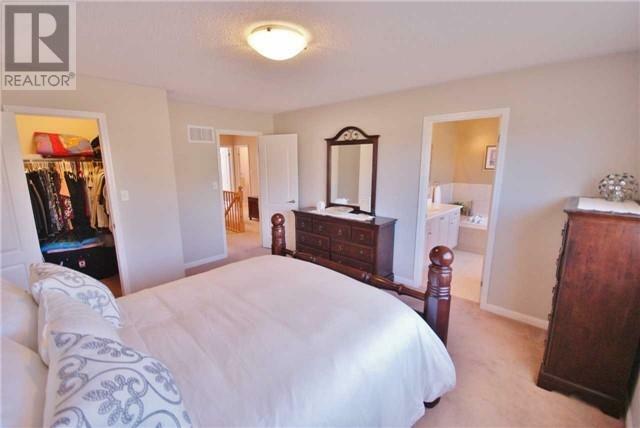 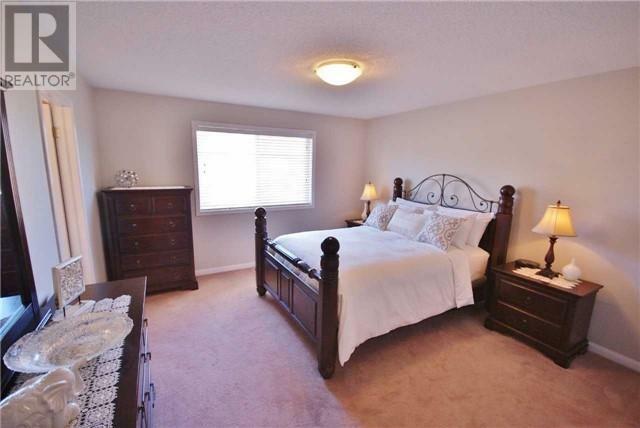 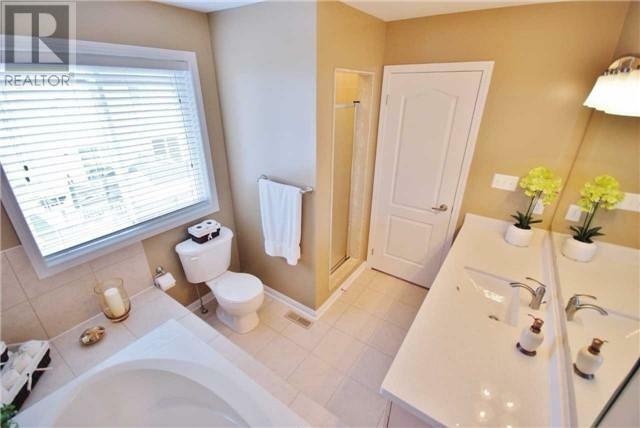 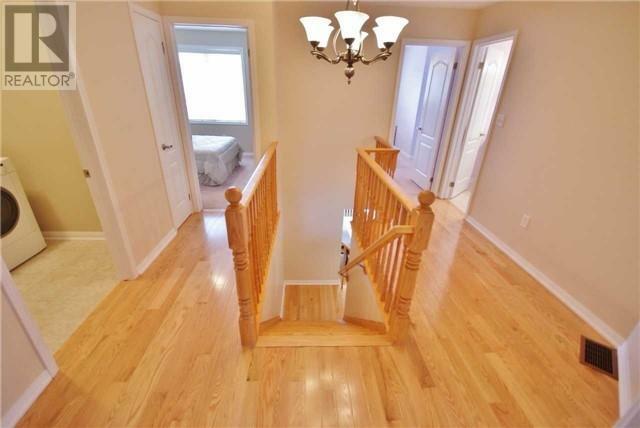 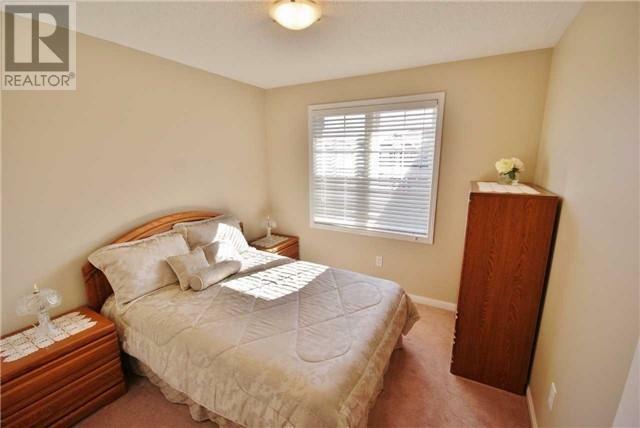 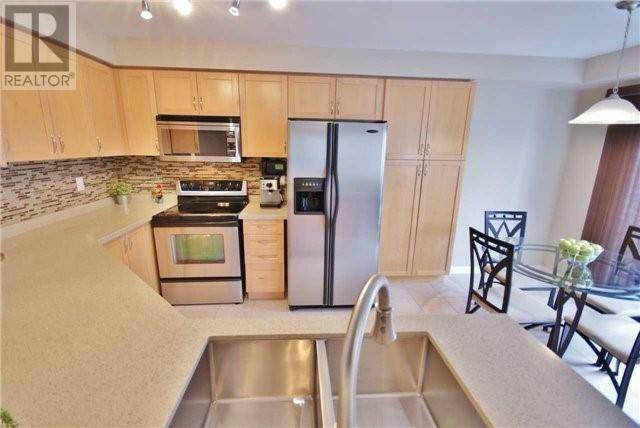 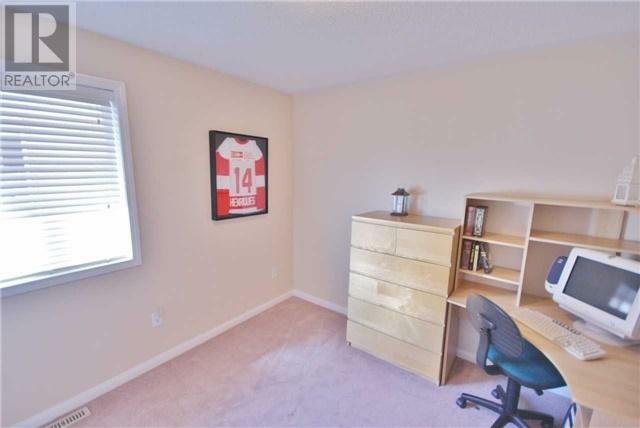 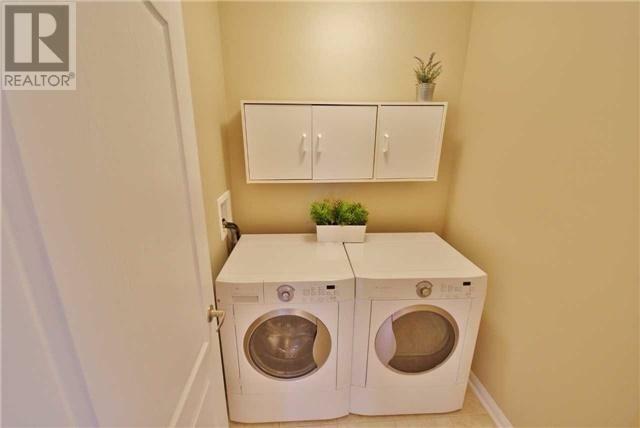 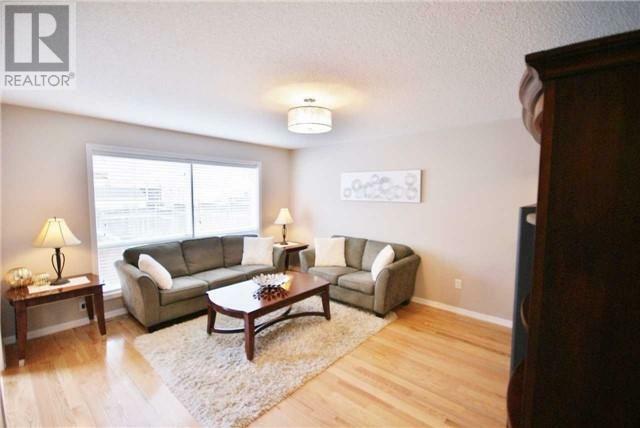 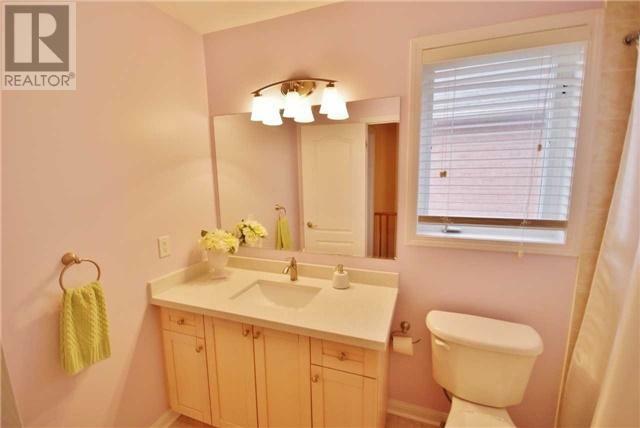 Master Bdrm Has A Walk In Closet & Ensuite Complete W/ Soaker Tub, Quartz Counter & Sep Shower. 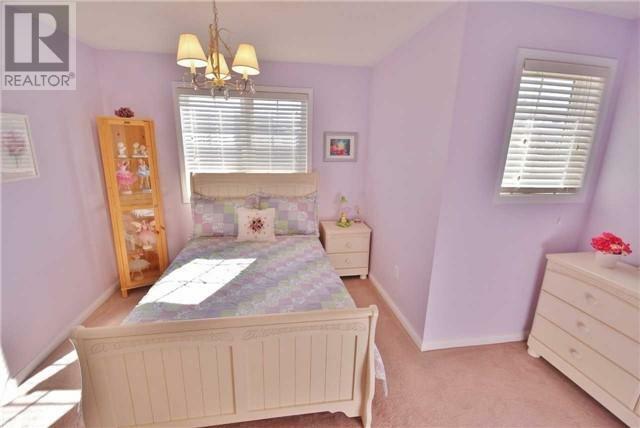 Also Features, Hrdwd Flrs/Stairs, Inground Sprinklers, Upgrd Light Fixtures/Hardware & Paint.